Audioboom / Enough Project says strict measures needed to ensure that peace spoilers are held to account. The United States based Enough Project initiative Deputy Director of Policy, Brian Adeba, says strict measures are needed to ensure that peace spoilers are held to account. The call comes as the International community presses for a total commitment by the parties to show total commitment to implement the agreement. 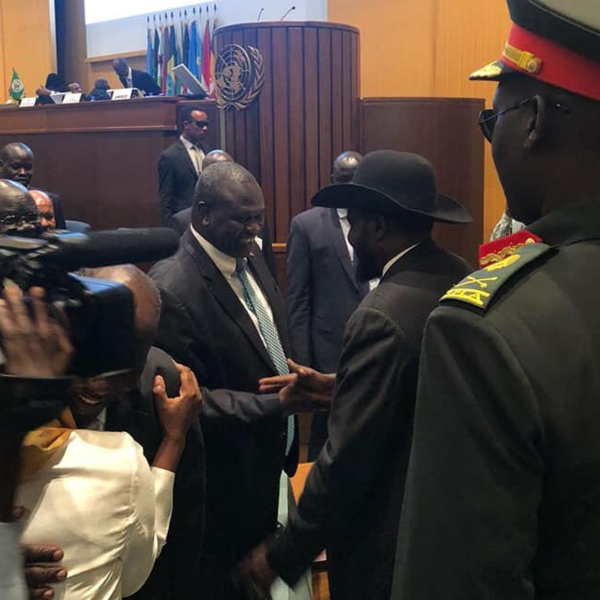 Adeba warned that peace in South Sudan will remain elusive, as long as the Security Council, the African Union, and IGAD don’t follow through on threats to hold the peace spoilers accountable.